We Ship Worldwide. Please contact for more info! Your season on the ice might be over, but your training continues all year round. At Brian’s Source For Sports, we know our stuff when it comes to maximizing your dry-land training to yield the best results and elevate your game. Come and check out these featured product lines! The season is over, and you’re ready to hang up the blades for the summer. Not so fast! In a matter of minutes and using your existing skates, Brian’s Source For Sports can swap out your blades for wheels so you can keep on skating all the way through to next season. 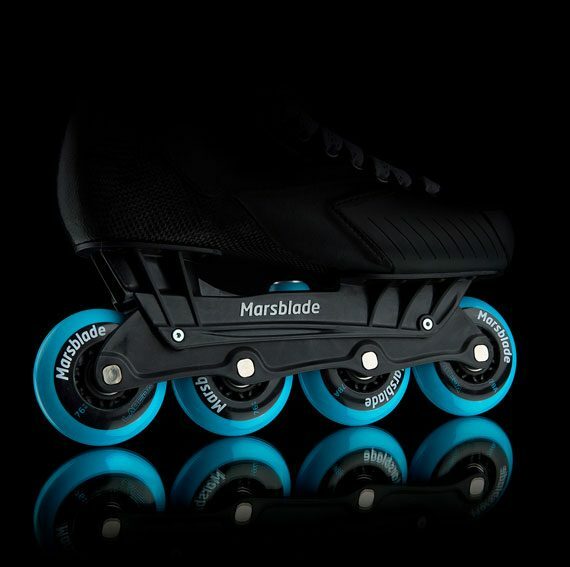 MARSBLADE uses patented “Flow Motion Technology” with their rollerblade holders to better replicate skating on ice. Check out the amazing demo videos below and see for yourself how MARSBLADE can keep you at the top of your game all year long. 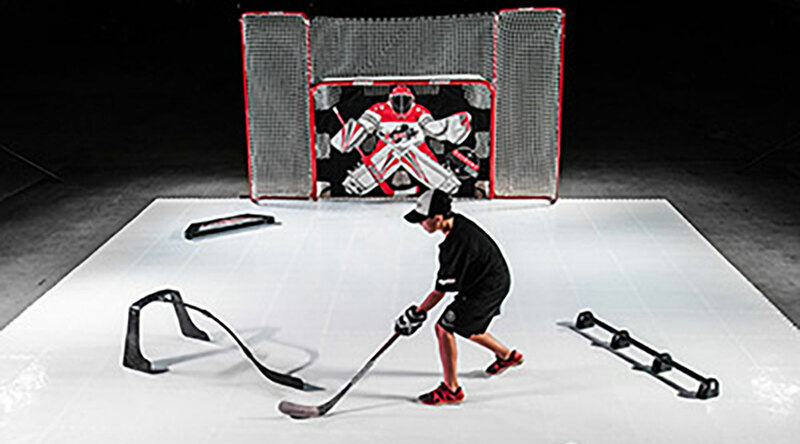 In the basement, the backyard or the garage, HOCKEYSHOT products can assist in keeping your shooting, passing and stickhandling skills perfectly honed. Purpose-built and made to withstand the rigors of repeated drills. In addition to their stickhandling aids, HOCKEYSHOT is well known for their synthetic ice tile system. Synthetic ice sets up quickly on any flat surface and allows skaters (and goalies too!) to improve their footwork, agility and creativity in tight spaces. 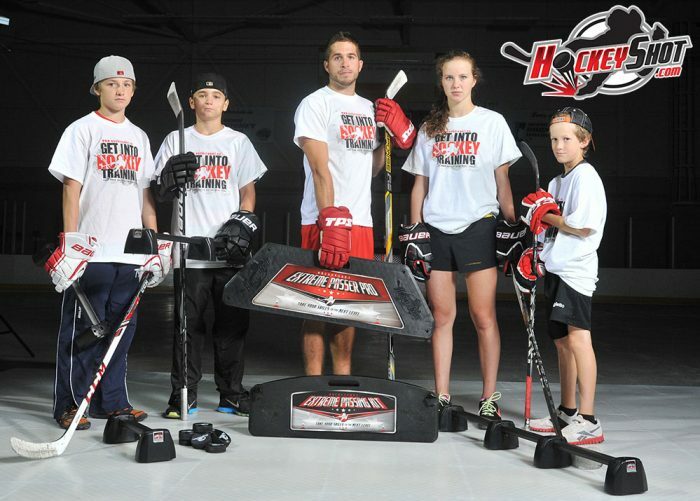 Check out Pavel Barber and Coach Jeremy on HOCKEYSHOT’s YouTube channel demonstrating their many products. The best kept secret in sports. 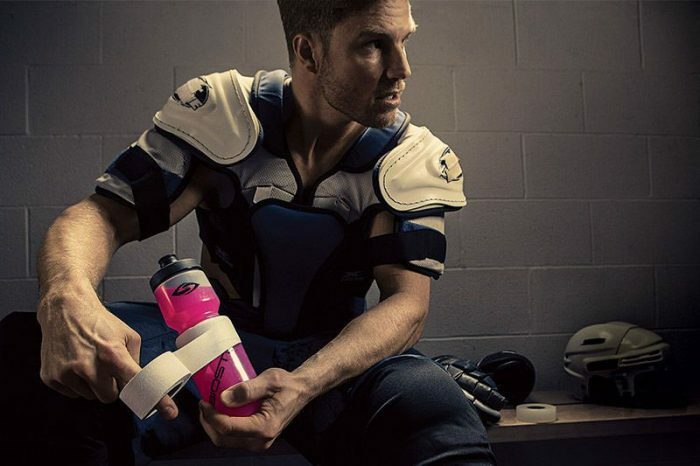 BioSteel is leading the wave of healthy sports drinks in the marketplace. We are not just talking about a ‘better for you’ product, but rather one that redefines sports drinks. BioSteel is unmatched in the market and is proud to be raising the bar on consumer expectations of sports drinks and has become the #1 purchased product in professional sports. Better ingredients, less sugars and useless fillers. Demand more from your supplements. Demand BioSteel – at Brian’s Source For Sports.